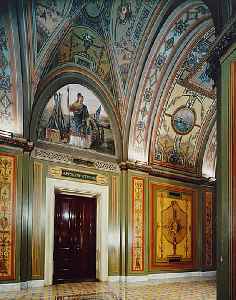 The United States Senate Committee on Appropriations is a standing committee of the United States Senate. It has jurisdiction over all discretionary spending legislation in the Senate. 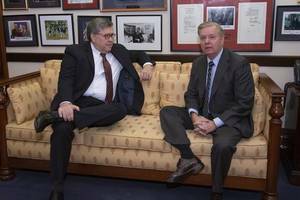 While appearing before a subcommittee of the Senate Appropriations Committee on Wednesday, Attorney General William Barr repeated GOP claims that Special Counsel Robert Mueller's investigation used..